You are currently browsing posts with Linux. 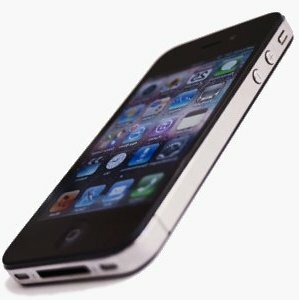 Perhaps you prefer to browse all posts. 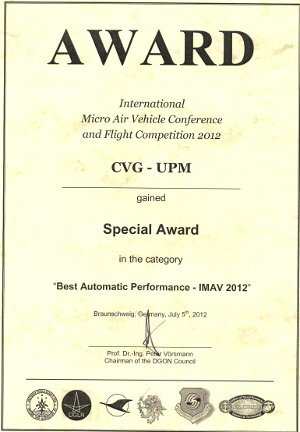 We got two awards in IMAV 2012! 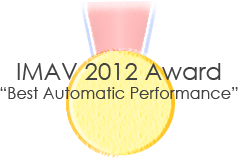 1) Special Award for the "Best Automatic Performance"